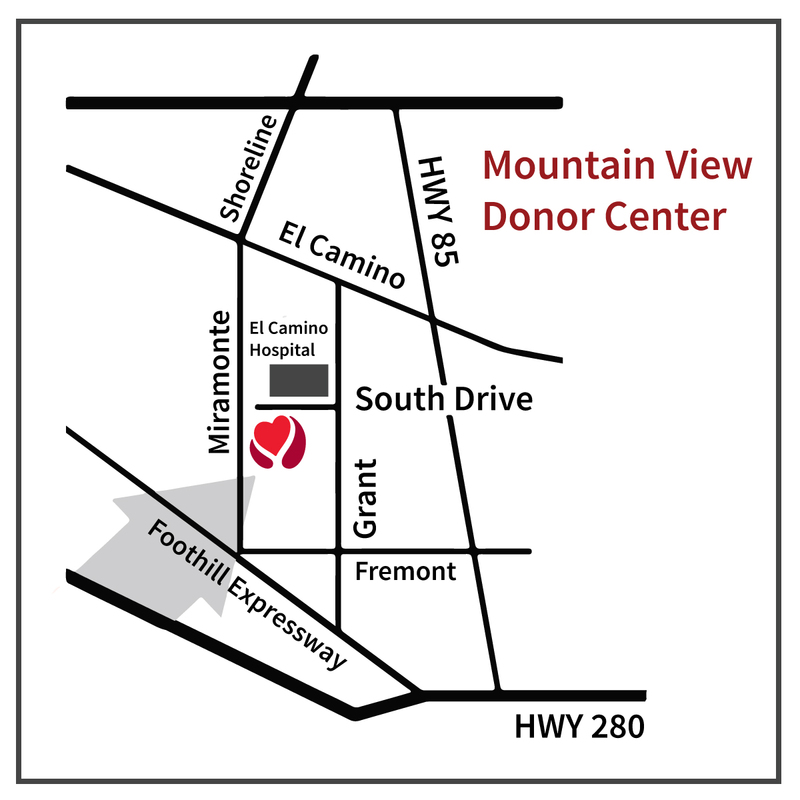 STANFORD, Calif. — The Stanford Blood Center now offers blood donors the opportunity to support local, hospitalized children and to improve transfusion medicine in Nigeria. Every time a person gives blood, they earn points that can be redeemed in the center’s online store for thank-you gifts such as ice cream coupons, T-shirts and tote bags…. STANFORD, Calif. — With the threat of a double-dip recession looming, the Stanford Blood Center is offering an encore of the successful “Giving Blood Works” promotion for eager job seekers just in time for Labor Day. 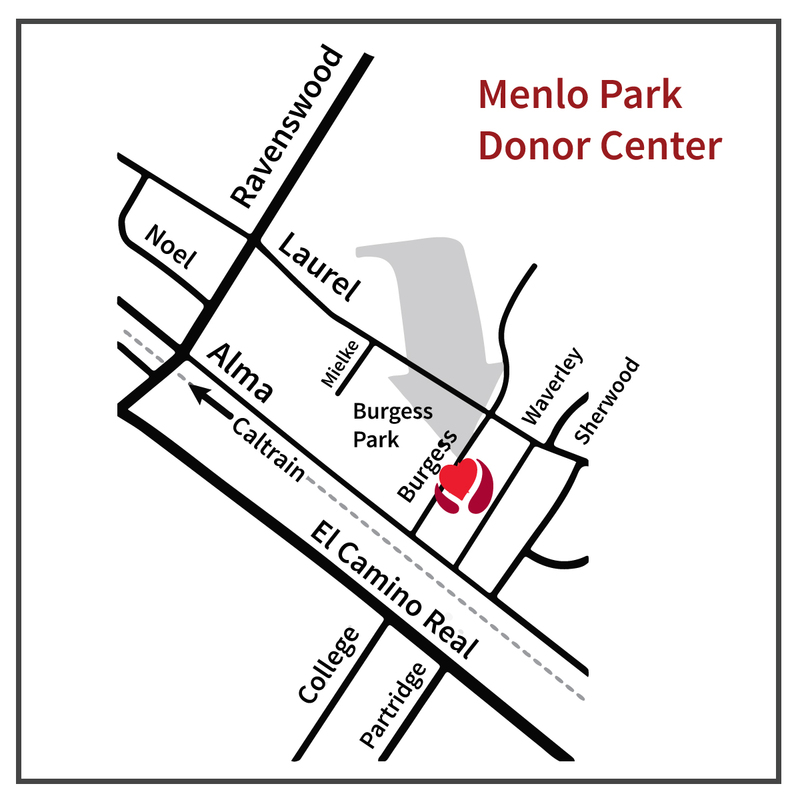 Donors who give blood at one of the center’s three locations in Palo Alto and Mountain View between Sept…. STANFORD, Calif. — “Pairing up” can provide a double benefit at Thanksgiving time for those who want to donate blood at the Stanford Blood Center. 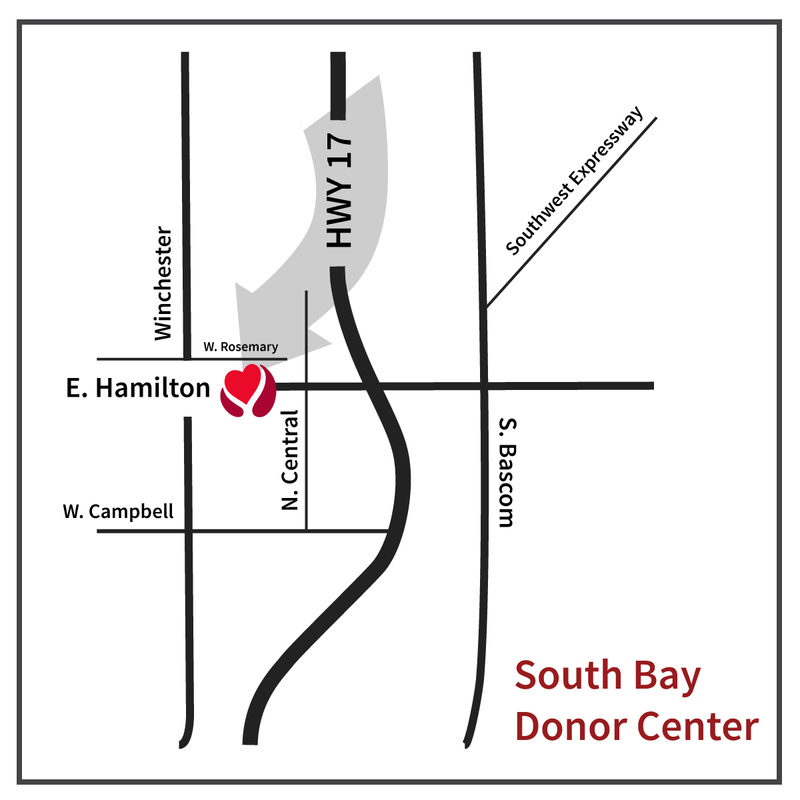 For every two people who donate blood Nov. 22-24, the center will make a monetary donation in their honor to provide a homeless person with a bed for a night…. STANFORD, Calif. — The Stanford Blood Center will sponsor a Café Scientifique program Jan. 28 titled, “Out of sight, out of mind: Monologues on mental health issues.” The program will take place from 7 to 9 p.m. at the center’s Palo Alto site, 3373 Hillview Ave. Admission is free, and espresso and cookies are complimentary…. STANFORD, Calif. — On Nov. 18, the Stanford Blood Center collected a record 234 units of blood—the most ever collected by the center at a single blood drive—during the annual “Rivals for Life” blood drive competition against UC-Berkeley. 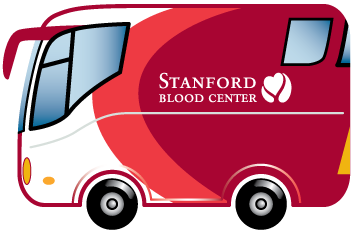 Stanford bested the 171 units collected on Cal’s campus by the American Red Cross and UC-San Francisco….